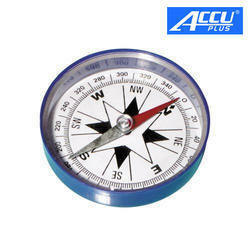 Our range of products include compass equipment. Keeping in mind the variegated demands of industries, we are offering Compass Equipment. The offered equipment is developed as per the industry set guidelines.